There are many places to stay around Lake Granbury. You can stay at a bed and breakfast, rent a hotel room, or even rent a lake house. We typically rent a house on Lake Granbury at least once a year to get out and enjoy the lake. You can find the house rentals on places like VRBO. Below we are going to look at some other options for lodging around Lake Granbury. The Inn on Lake Granbury is a perfect getaway destination. The Inn offers 15 luxurious rooms for rent many of which have great views of the lake. The Inn on Lake Granbury is also a short distance from historic downtown Granbury. 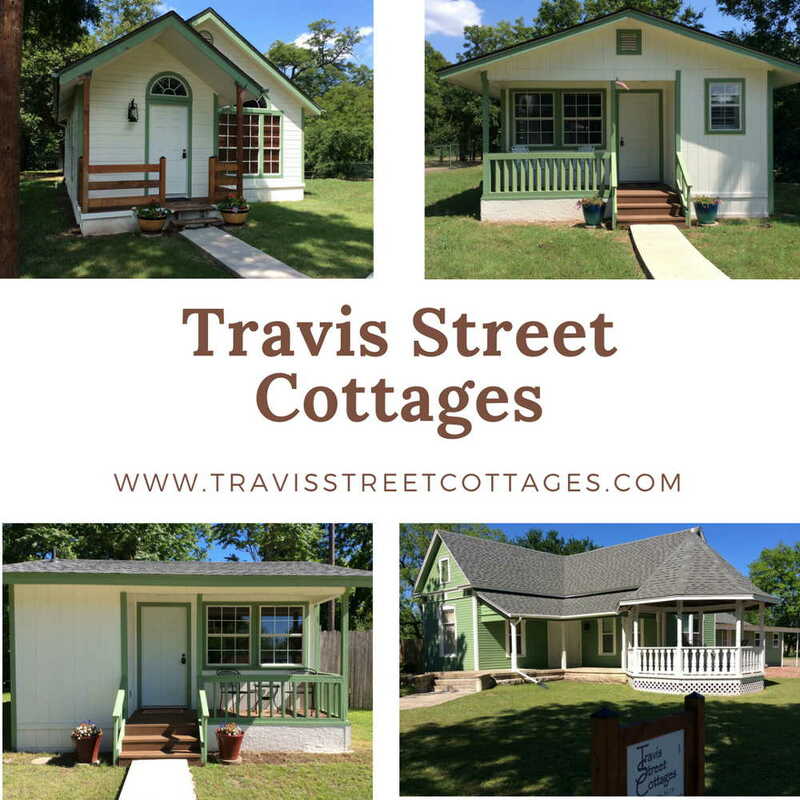 This lovely bed and breakfast is located right on Lake Granbury. The Baker St. Harbour bed and breakfast offers beautiful boutique style lodging. Located right across the street from the Granbury City Beach is the Arbor House. This beautiful bed and breakfast has just 11 rooms available for your stay. Located right on the lake is the Hilton Garden Inn. This hotel is right next to the Grapevine City Beach and the Granbury Resort Conference Center. If you are looking for a hotel to stay in on Lake Granbury, the Hilton Garden Inn is an excellent choice.